We have a huge inventory of new and pre-owned for you to choose from. For those not sure which boat is right for them our experienced sales staff can help you choose the boat that's perfect for you, your family and your needs. We invite you to browse our extensive inventory and feel free to contact us with any questions you may have. Our sales staff is here to help in every step regarding your new boat purchase. 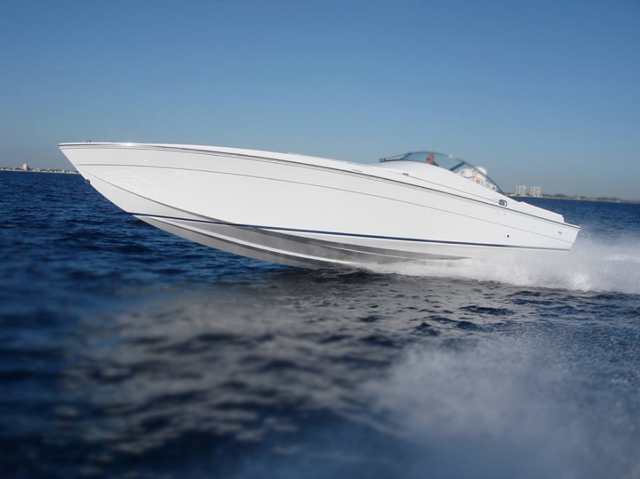 We only offer the best so you can rest easy knowing your new boat will be everything you desire! We're not happy unless you're happy! We strive to provide 100% customer satisfaction. 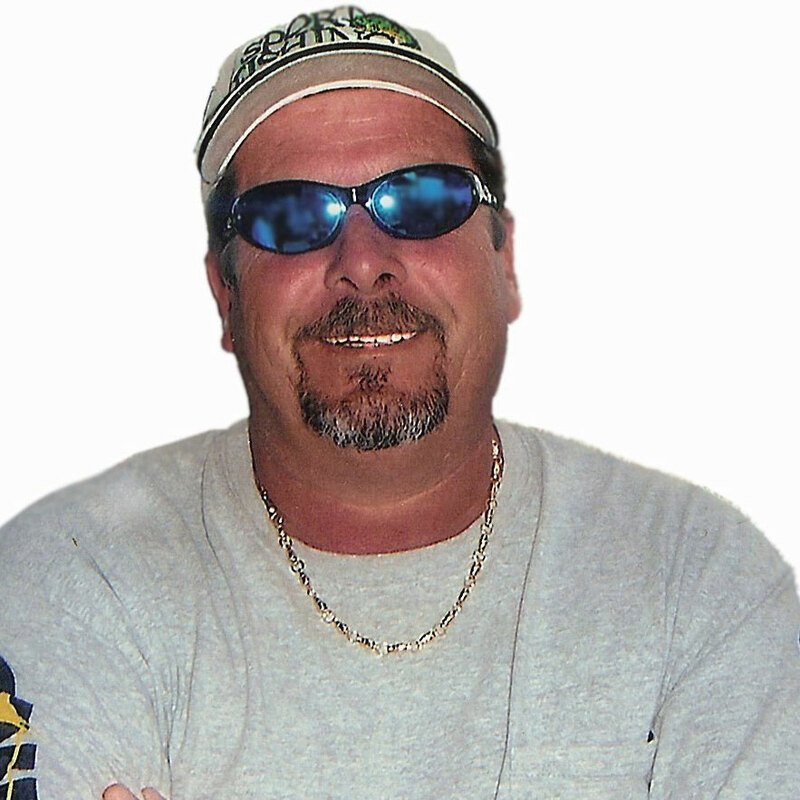 Our staff is comprised of indivuals who have decades of experience in boat sales, service and customer satisfaction. We like to think of these people as our "Dream Team." Denise Weber is the Administrator for Sailfish Marine Sales. She is a retired Air Force Master Sergeant who managed an aircraft maintenance training program during her tenure. Don't just take our word for it. 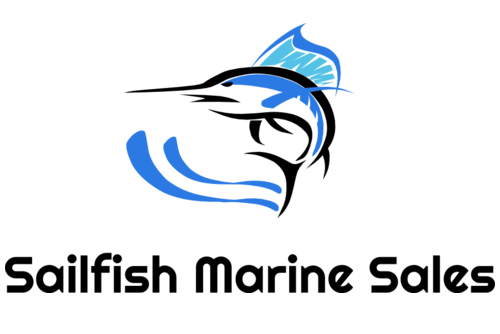 See what others are saying about Sailfish Marine Sales. Your knowledge basis is extraordinary. I assume that comes from your years of being both a captain with your own yacht and your successful experience in selling brand name boats for a large yacht retailer.